Need extra battery life for your iTrail Solo then you need this kit. 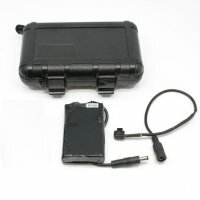 Get 50+ hours of extra drive time with this this battery kit made for iTrail Solo GPS Tracker. You need this kit if... You already own a iTrail Solo.